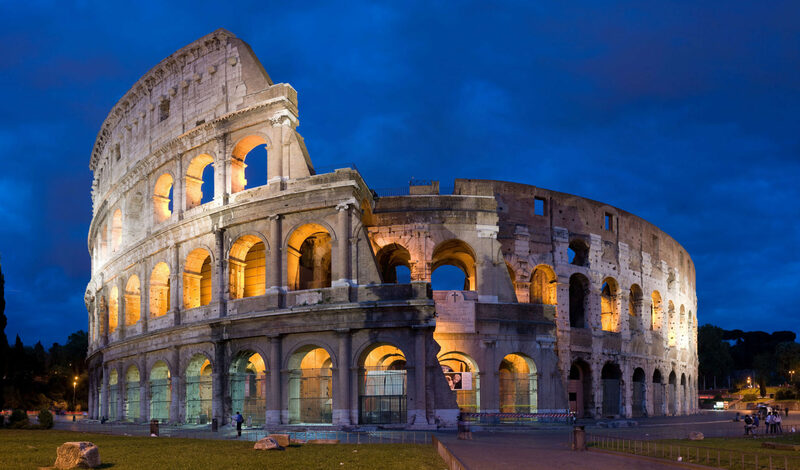 Protestant tours to Italy from Faith Journeys. With enumerable Christian and Biblical tours available, ITALY will bring to life in our minds and hearts the history of Christianity, the callings and courage of the early Apostles of Christ, and the ancient stirrings of the Christian Reformation. As we follow Paul’s timeless Journey along the Appian Way (the oldest road from Roman times) to Rome to behold awe-inspiring cathedrals and treasured works of art, as we move through the beautiful Italian countryside to visit many ancient Religious sites as mentioned in the Bible, in Romans and in The Acts of the New Testament, we’ll experience true communion with all of those, past and present, who believe all things, hope all things and follow Jesus Christ.